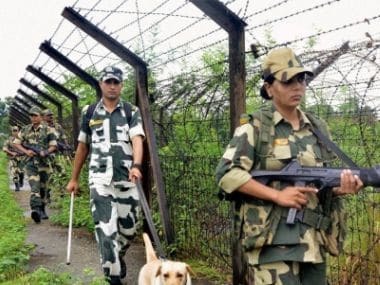 A total of 52 Bangladeshi nationals have been deported from Assam with "travel permits" issued for the first time by the neighbouring country. 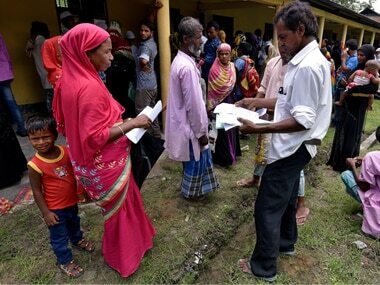 The National Register of Citizens (NRC), a list of Assam citizens, was published on Monday with the names of about 40 lakh people not being included in it. 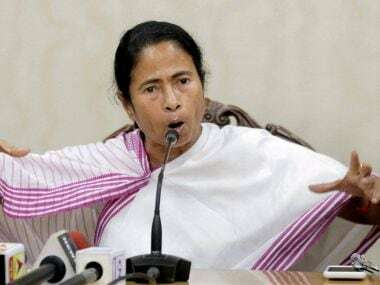 Assam chief minister Sarbananda Sonowal reiterated that the list published on Monday is only a draft, not the final NRC. 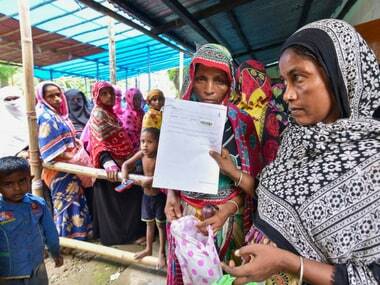 "The updated process has come to this extent of NRC. It is a draft only. This is to be remembered," he said. 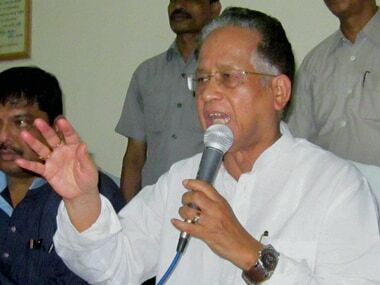 The NRC process in Assam began about 5 years ago under the Congress government in Assam with the then chief minister Tarun Gogoi at the helm of affairs.